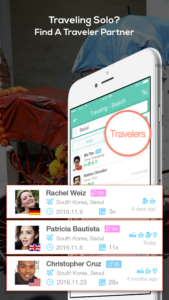 Travel Pal is an app which lets you meet people from all over the world as a traveler or a host. 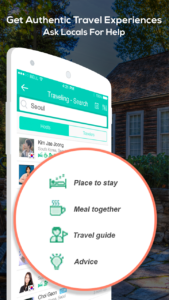 Think of it as Couchsurfing on steroids, with Travel Pal, you not only get to connect with people all over the world and try out their hospitality as you take a trip to their destination, you can also learn languages as you chat on the go with its built-in translation tools. 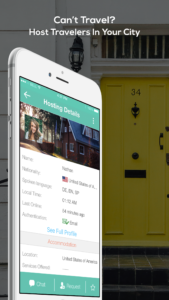 Our app is available for both iOS and Android and it’s absolutely FREE. 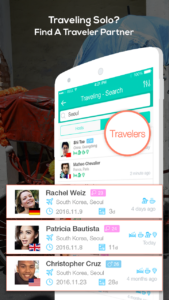 Once downloaded, Travel Pal allows users to use its filtering and matching abilities to find people they may need during their trip – they can reach out to people who live in the city or town they are traveling to who have similar interests, with other filter factors based on criteria such as nationality, native language, and location. 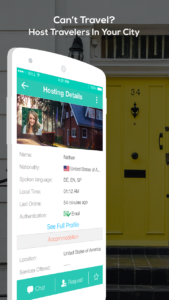 With the help of phrasebooks designed specifically for online chatting and traveling, users simply have to choose a phrase, listen to the professionally-recorded guide audio, record the phrase with their own voice, and send it to their chat partner. 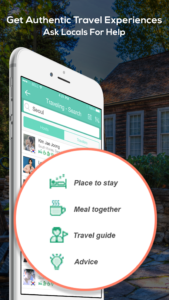 As a TRAVELER, you can make friends on Travel Pal and find hosts that you can meet up with, discover the place with and maybe even stay with during your trip. Just create a travel plan – and you’ll easily find locals who are willing to help you during your stay. You may even find fellow travelers who are planning a trip to that same destination, to whom you can reach out if you want company. 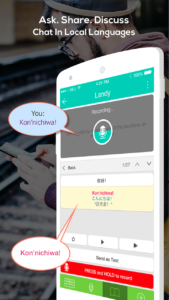 Our app is also specifically useful for travelers who are interested in learning some basic phrases before they begin their adventure in a new country. 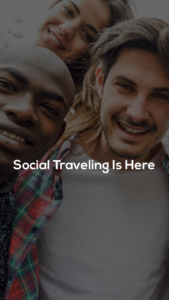 In many cases, travelers can connect with locals through our app, and find newfound friends waiting for them at their destination after having begun a relationship through Travel Pal. Travel Pal is currently released for Android on Google Play, all major app stores in China, and at the iOS App Store. There are far more images available for Travel Pal, but these are the ones we felt would be most useful to you. If you have specific requests, please do contact us!